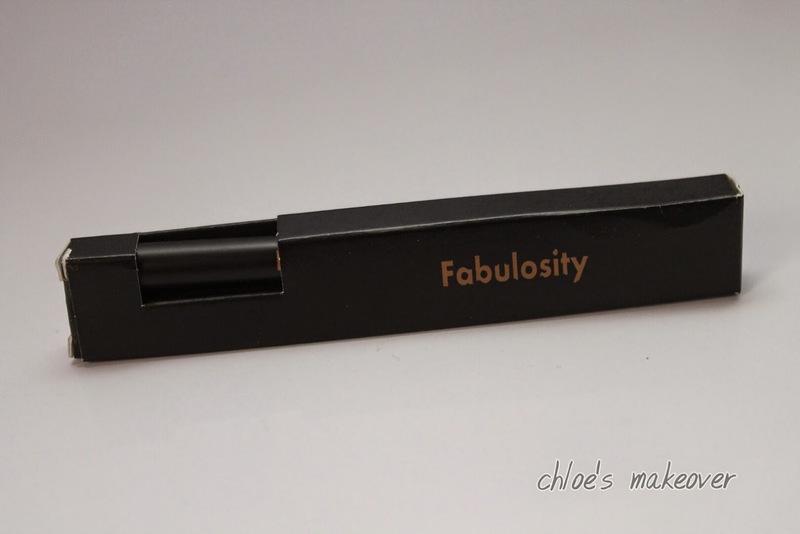 What Fabulosity says: Enjoy beautifully dramatic eyes all day long with this eyeliner pen. It glides on smoothly, gives a precise application and won't smudge off or fade as the day wears on. My Thoughts: Like I said, I have used this eyeliner pen for about 2 months now and I love it. For me personally, it is very easy to apply and it gives a very straight and precise line. 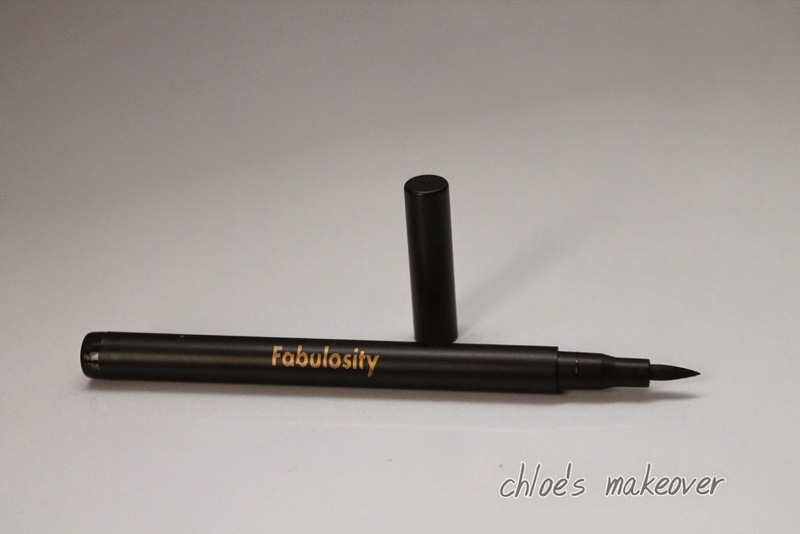 It really glides on smoothly and it's perfect for creating a winged liner or cat eye effect. It doesn't smudge or smear, and it doesn't take too long to dry. Sometimes, even if I don't wear any eyeshadow, I would just line my eyes with it and I am good to go. Another thing I love about this eyeliner pen is the fact that it is long lasting. It stays put till you are ready to take off your makeup. You need to have steady hands when it comes to applying liquid eyeliner. You also need to be relaxed, fear not: it's only liquid eyeliner! Start from the middle of your eyes, where the liner stripe should begin to thicken, draw short dashes along your lash line. The dashes should extend slightly past the outer corners of your eyes. To get the liquid liner very close to your lash line try lifting your lids slightly with the thumb of your opposite hand. 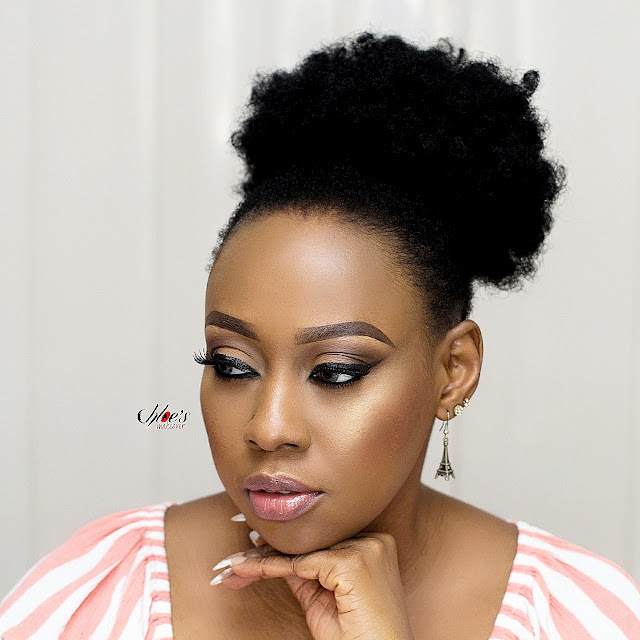 Without adding any more product to your brush, continue joining the strokes from closer to the inner tear duct to the center of the lid where you started. 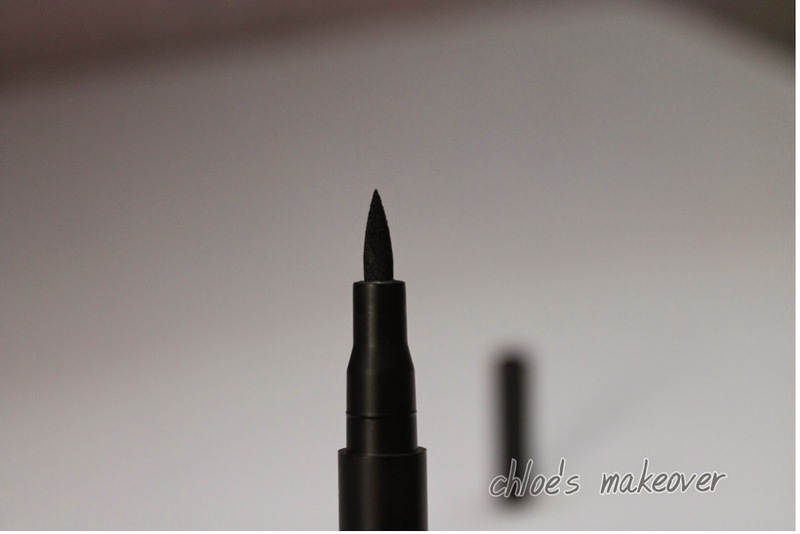 With the tip of the liquid liner, draw from the tear duct to join the center. It is always better to use short strokes to apply liquid liner instead of one long swoop which may not be easy to control. Be sure to let the liner dry before fully opening your eyes to prevent it from staining your crease and/or eyeshadow. 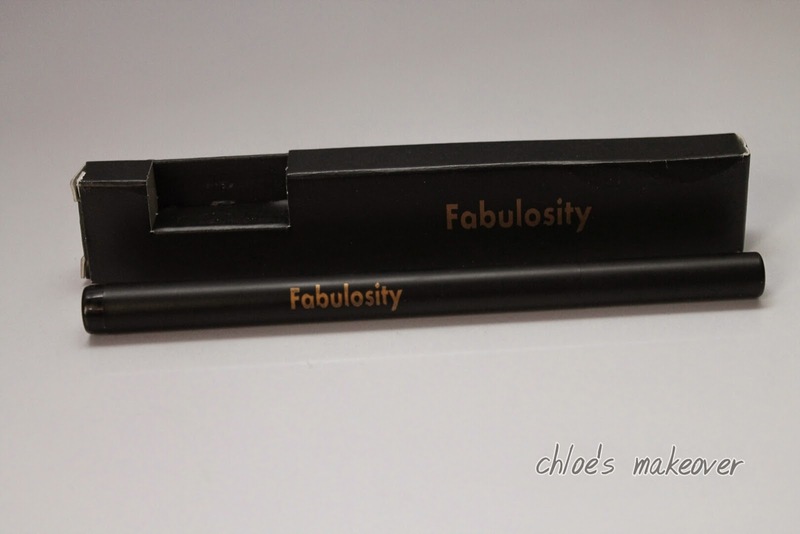 Overall: The Fabulosity Eyeliner Pen is an indigenous brand and so I would say, I am very impressed. 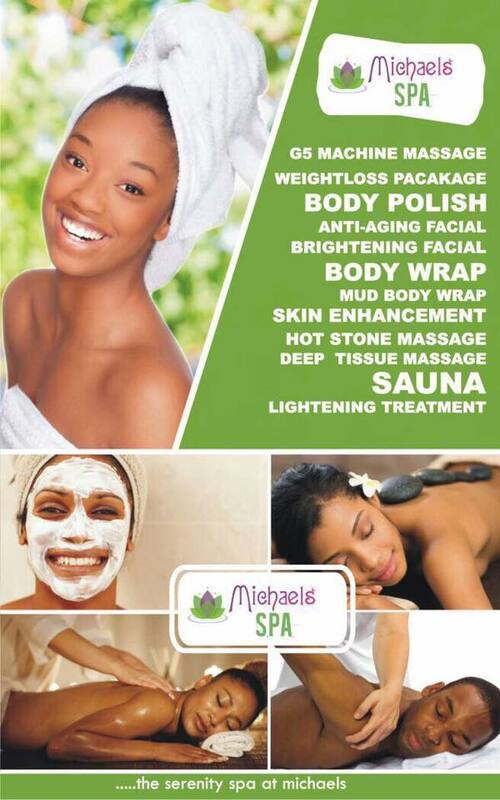 I am team #buyNigerianbrands, so I will highly recommend this baby right here.